RALPH by Ralph Lauren RA4118 is a Full Rim, Full Rim, Full Rim, Full Rim frame for Women, Women, Women and Women, which is made of Metal. 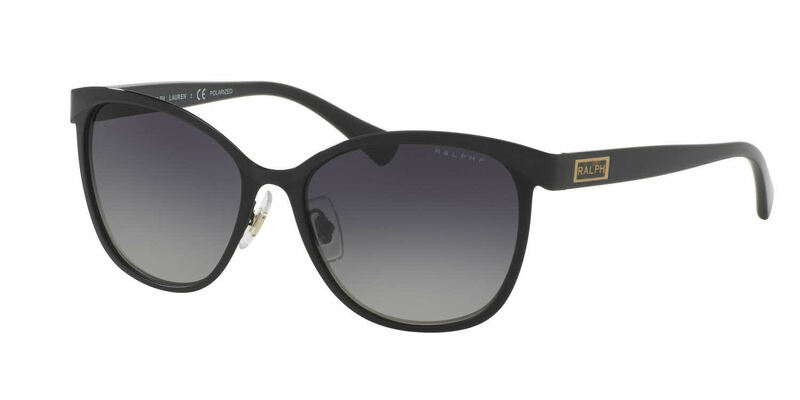 The RALPH by Ralph Lauren RA4118 Sunglasses feature the following logo: RALPH on temple. RALPH by Ralph Lauren RA4118 Sunglasses come with a cleaning cloth and protective carrying case. Love how thin these sunglasses are! They are comfortable and well made. The only draw-back for me is the lens darkness. I have relatively sensitive eyes, so it can be more difficult to see on those extra sunny days.